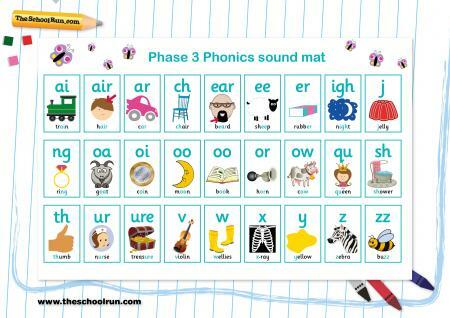 How does your child master phonics, from learning letter sounds to reading fluently? 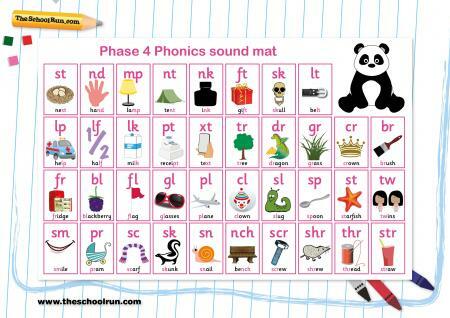 We explain the phases they may follow in the primary-school classroom. When your child starts school, phonics becomes a big part of everyday life, transforming them from a non-reader to a child who is capable of reading fluently and spelling (mostly!) accurately by the end of Year 2. 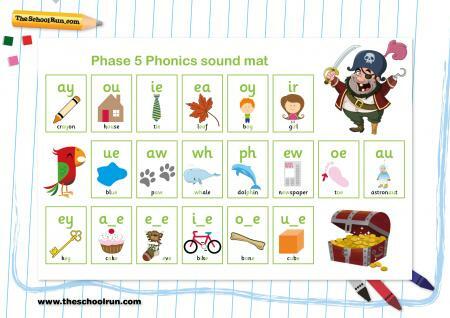 Primary schools follow different phonics schemes, and each takes a slightly different approach to teaching phonics, but it’s common for your child to be taught in a series of phases throughout the Foundation Stage and Key Stage 1. Early phonics teaching in pre-school, nursery and at the start of Reception focuses on developing children’s listening skills. ‘Early years environments do a lot of aural work at quite a slow pace, training children in awareness of sounds,’ explains Sara Wernham, a primary school teacher and one of the developers of the Jolly Phonics scheme. By the end of Phase 2 children should be able to read some vowel-consonant (VC) and consonant-vowel-consonant (CVC) words, and to spell them out. They also learn some high frequency ‘tricky words’ like ‘the’ and ‘go.’ This phase usually lasts about six weeks. By now, children should be confident with each phoneme. ‘From here on, phonics teaching is about consolidating and refining their knowledge, introducing more spelling patterns and tricky words, and increasing vocabulary,’ Sara says. Children should now be blending confidently to work out new words. They should be starting to be able to read words straight off, rather than having to sound them out. They should also be able to write every letter, mostly correctly. This phase usually takes four to six weeks, and most children will complete it around the end of Reception. Children learn new graphemes (different ways of spelling each sound) and alternative pronunciations for these: for example, learning that the grapheme ‘ow’ makes a different sound in ‘snow’ and ‘cow’. They should become quicker at blending, and start to do it silently. At the end of Year 1, all children are given a Phonics Screening Check to ensure they have mastered the appropriate knowledge. 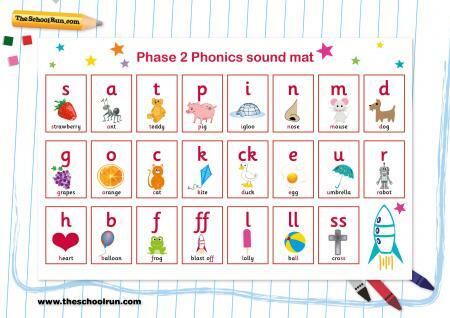 Phase 6 phonics takes place throughout Year 2, with the aim of children becoming fluent readers and accurate spellers.